We have a song premiere from Seattle’s Vicious Petals! The track, “C. Burns,” is straight off the Ryan Hadlock-produced (ahem, the Lumineers) debut LP, Main Street Lights, and it does indeed recall Billy Joel. I mention this because the group’s presser mentioned Joel, and, while sometimes comparisons in press releases just don’t vibe with what you hear, in this case, you can hear some fine Joel inspiration. There’s the effective vocals of Cooper Smith, plus horns and piano. And an incredibly infectious melody. 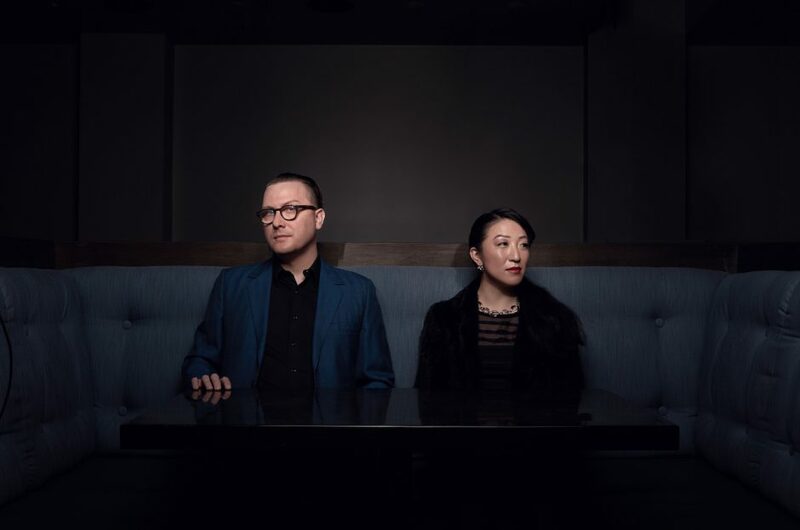 Smith, who shares songwriting duties with the other half (but not lesser) of Vicious Petals, Ayako Okano, moved to Seattle from Memphis. Okano has likewise become a Seattleite; in her case, she made that trip from Japan. The song, which Ayako aptly describes as “a piano party,” is a tribute to a late friend of Cooper’s. Main Street Lights comes out on August 26th, with a release party set for August 27th at the Sunset. Join them. Written by: Dagmar on 08/24/2016. This entry was tagged c. burns, posted by dagmar, vicious petals. Bookmark the permalink.